Something about Fall always gives me the baking bug... the bug continues into December when I go crazy with the Christmas cookies then I'm totally over it until the next Fall. 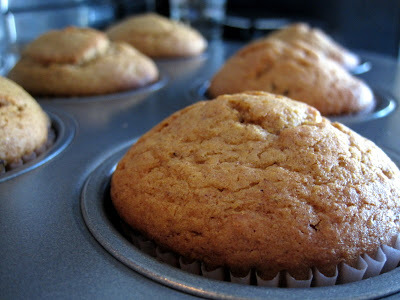 Yesterday I went a little crazy, baking Chocolate Chip Pumpkin Muffins, Low Fat Zucchini Bread, and Apple Pecan Muffins. I decided to go a bit crazy because my prego friend is laid up on bed rest. I figured since she's been ordered out of the kitchen some baked goods would be a welcome change to whatever breakfast her husband has been serving her the last few weeks (and she still has a few more to go!). Of course, I kept some for ourselves (husband's orders) and I'll probably give the 3rd bread away to a neighbor or bring it into work tomorrow. The Apple Pecan Muffins were from a recipe I found last year here. They are super easy to make and definitely have a nice fall flavor without being the usual pumpkin this or that. I'll be back later tonight to show you what I decided to wear to the shower, have a great Sunday readers! Can you share your recipe for the chocolate chip pumpkin muffins? 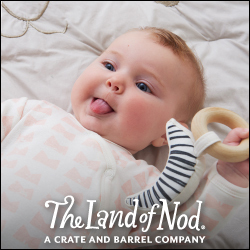 Those sound delicious. Pumpkin chocolate chip muffins are my favorite. I was going to ask if you had a hard time finding canned pumpkin, but see you used a mix. There is a serious canned pumpkin shortage from last year's bad crop. It had to go to 4 different stores to find some. Janice, I did have a horrible time trying to find canned pumpkin for pumpkin cookies I never got to making... finally found some hidden on the shelf but took forever! Thanks! 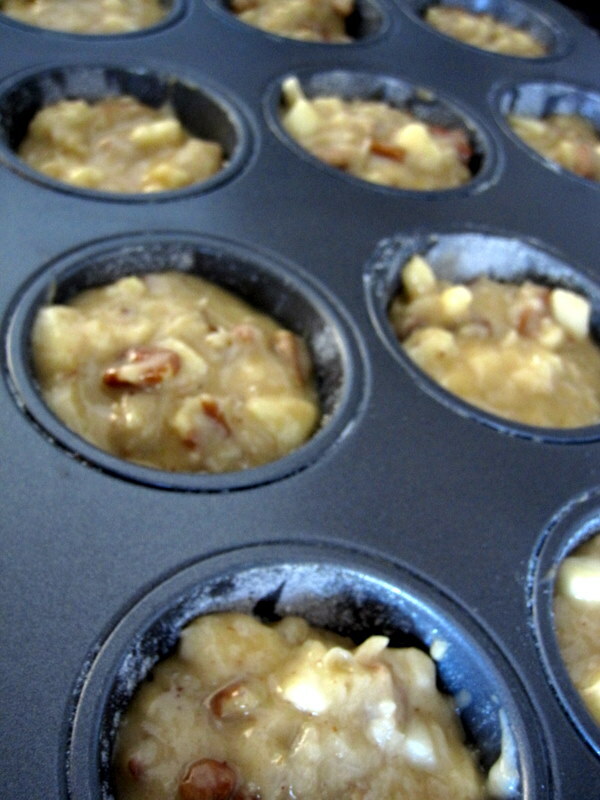 I am looking forward to trying the apple pecan muffin recipe! I always love trying new stuff. I am the same way, I love to bake in the Fall especially. Zucchini bread is my fave!! 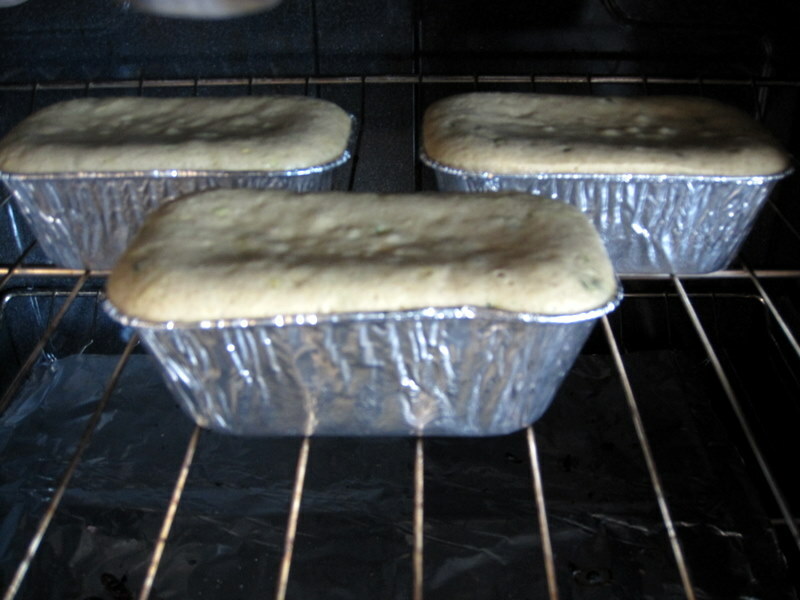 can you please share the recipe for the l.f. zucchini bread? thanks!